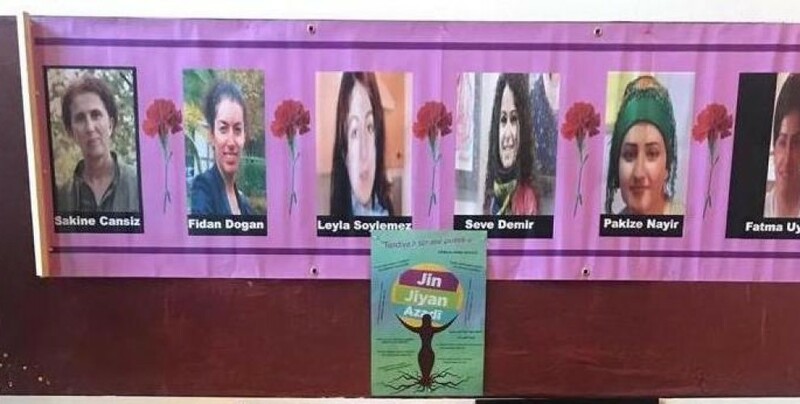 The six Kurdish women murdered in Paris and Silopi were commemorated in Toronto, Canada. 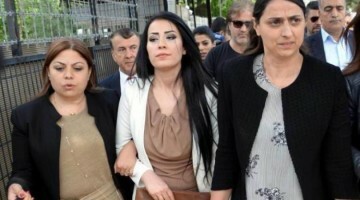 Hundreds of Kurds attended the commemoration ceremony for PKK founding member Sakine Cansız, KNK Paris representative Fidan Doğan and Kurdish youth movement member Leyla Şaylamez, who were murdered in Paris in 2013 and for Seve Demir, Pakize Nayir and Fatma Uyar who were murdered in Silopi in 2016. 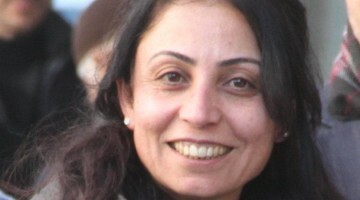 The commemoration at the Kurdish People's Center in Toronto began with a minute’s silence to honour the martyrs. 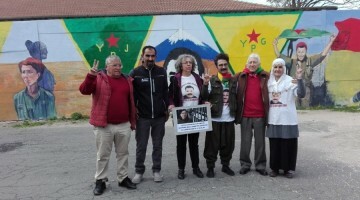 After the video shown at the commemoration, Yusuf Iba announced that he had started an indefinite hunger strike to support hunger strike activists in Turkey, Kurdistan and Europe.